Prism can provide you with comprehensive total facility environmental compliance services. Our compliance services include permitting and reporting for waste, air, wastewater, and stormwater. We can even provide your company with all of your required OSHA and MIOSHA health and safety training to help foster a safe workplace for all employees. Prism provides environmental regulatory compliance auditing to help navigate clients through federal, state, and local requirements. Compliance with environmental regulations can be challenging for industrial manufacturing facilities and require an experienced environmental professional. Our compliance audits will provide you with a better method to review, improve, and benchmark environmental management activities. We can also assist potential buyers during business acquisitions to evaluate compliance status of the facility. An air emissions permit is required for specific source equipment or operations. Prism's team of environmental professionals understands the specific requirements of Title V of the Clean Air Act and how it impacts your facility. We can perform an air emissions inventory to determine if a permit is required or if there is an exemption available for your facility. Our expertise also includes developing Renewable Operating Permits (ROPs) and MAERS annual compliance reporting. Prism understands Stormwater compliance, including preparing Stormwater Pollution Prevention Plans (SWPPPs). SWPPPs are a required part of the stormwater permitting program. SWPPPs identify potential sources of pollution, details practices to reduce pollutants, and describes operator management practices. Our technical staff includes Michigan Certified Stormwater Operators (CSO) and Indiana Qualified Professionals (QP) to support state-regulated stormwater compliance programs. Because of our expertise and cost-effectiveness, many clients elect to contract with Prism to implement and manage their SWPPP. Pollution Prevention (P2) is a method to reduce, eliminate or prevent pollution at its source. The P2 Act passed by Congress in 1990 tasked the EPA with establishing and implementing a source reduction program to reduce pollution. Since that time, P2 has significantly reduced the amount of hazardous substances from entering waste streams and release into the environment. Prism can assist you in creating and maintaining a P2 program to reduce your waste disposal costs, reduce pollution, and save resources. Any facility or operation that discharges waste or wastewater into the surface waters is required by law to obtain a National Pollutant Discharge Elimination System (NPDES) permit. Our regulatory compliance program for industry includes managing wastewater permitting, industrial pre-treatment, discharge monitoring, and compliance reporting. Our wastewater professionals will guide you through your compliance obligations. 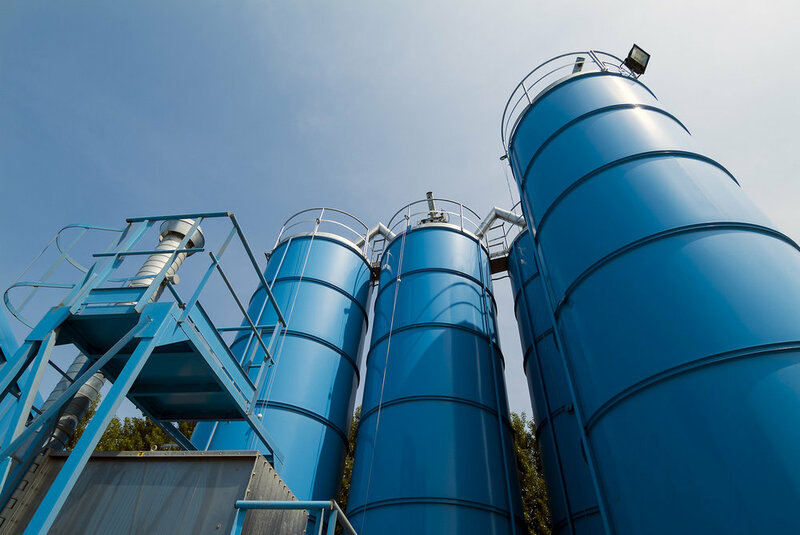 Industrial facilities are tasked with many regulations for dealing with hazardous and non-hazardous waste. Prism provides expert consulting services for a diverse range of waste programs, including universal waste guidance, small quantity generators, waste minimization, treatment, storage, disposal, and reporting. Wastewater discharge from industry with high concentrations of pollutants have the ability to challenge the operations of municipal wastewater treatment plants. Many states have Industrial Pretreatment Programs that require industrial dischargers that are connected to a municipal sewer system to use pretreatment techniques to reduce or eliminate discharges of pollutants to sanitary sewers. A pretreatment program is part of the Clean Water Act's NPDES program.